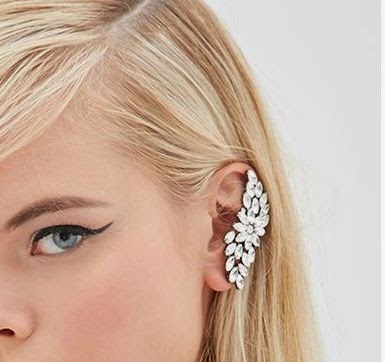 The Earcuff fashion trend which picked up quiet a boom last year with more of a glamorous and cocktail look wear turned out one of the most hiking trend popular with Fashion icons and Celebrities which lead out the fashion till now. Latest seen celebs appearing with the fashion style at the SAG Awards 2015, potted Kiera Knightly, Emma Stone, Rashida Jones in pretty earcuffs dazzling their red carpet look with diamonds. 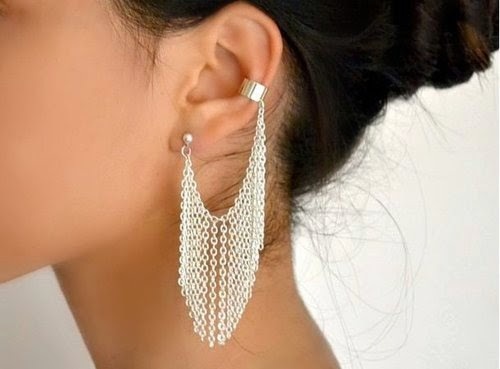 All ladies looked fab with their their earcuffs stunned with diamonds which walked in a trend for this year from the plain metals. 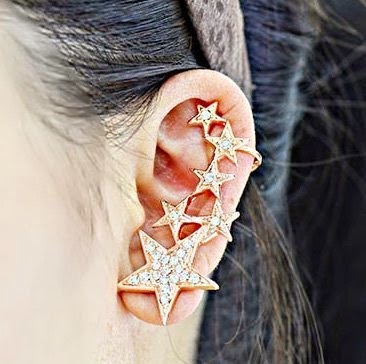 There are those always styled metal earcuffs of statement look with exquisite curves and bents to shapes and added gemstones to diamonds which flaunt a lady with her funky party style to evening party wear. 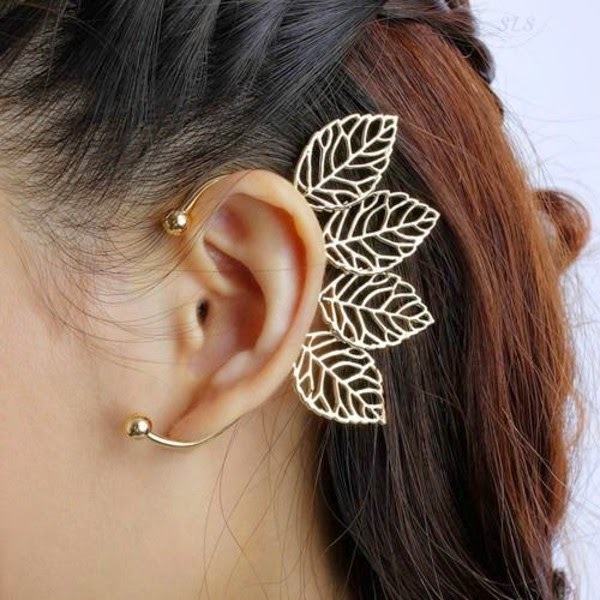 Go head and grab your statement earcuffs to get the ultimate dynamic looks for a perfect night look. Style tip – it looks great with hair up dos, hair down, one sided hairstyles, to ponytails. 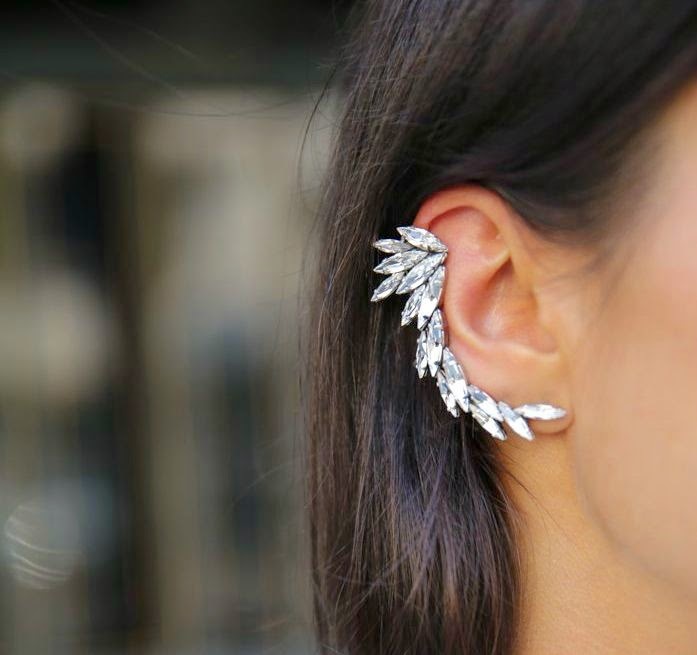 Check out the hottest trending earcuff trend styles.